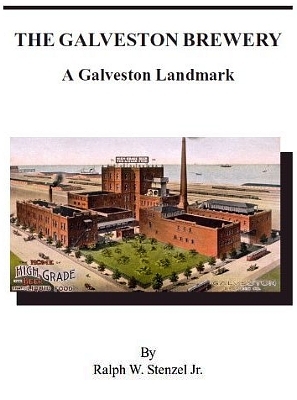 Description: History of the brewing company established in 1895. 159 pages, illustrated. Viewed: 2,547 times since September 5, 2012.